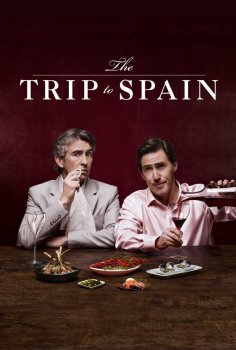 The Trip To Spain - Available as a download or stream? 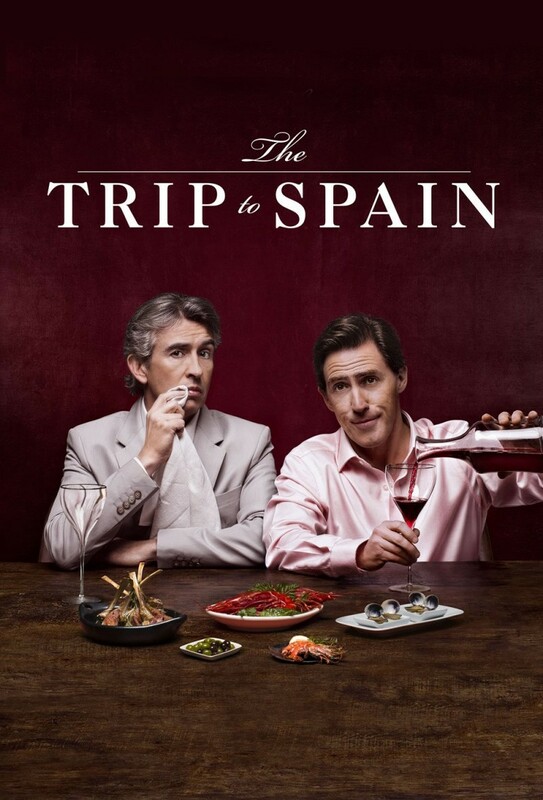 The third movie in Steve Coogan and Rob Brydon's series, following 'The Trip' (2010) and 'The Trip To Italy' (2014). 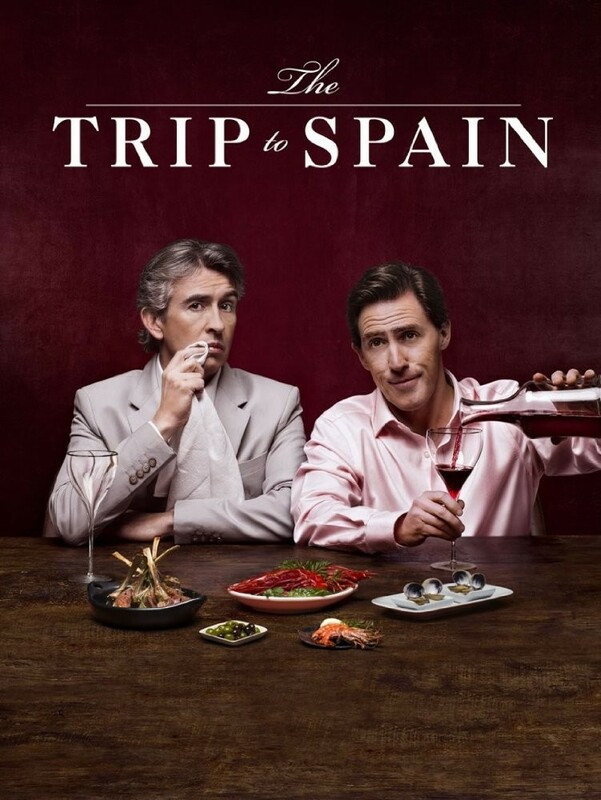 In the movies, the two play slightly exaggerated versions of themselves as they go on a trip reviewing restaurants. Lots of improvised comedy, Michael Caine impressions etc.